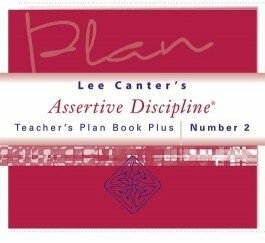 Strengthen your discipline efforts with weekly behavior-management tips and reminders. 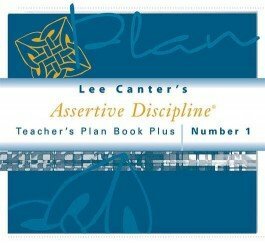 Integrate advanced behavior-management ideas into your curriculum. 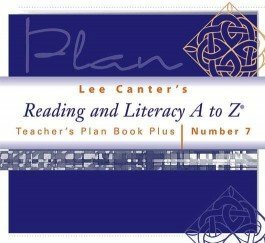 Improve your students reading and literacy skills with practical guidelines and activities. 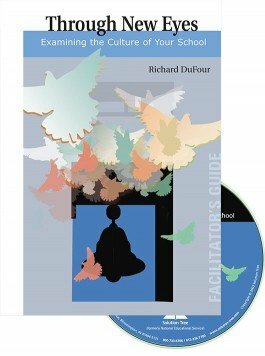 Define a clear starting point for building a PLC. 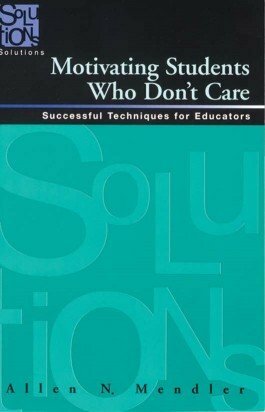 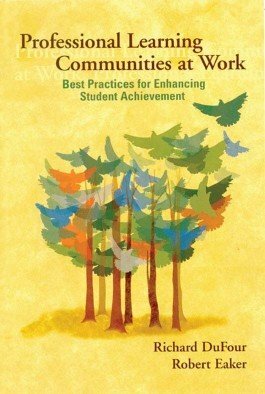 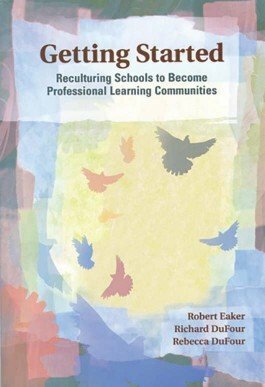 Readers access a solid conceptual framework and concrete illustrations of how successful PLCs function. 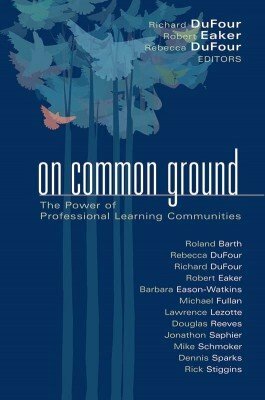 Perfect for a four-hour training session, this engaging video explores the differences between a traditional school and a professional learning community from a student۪s perspective. 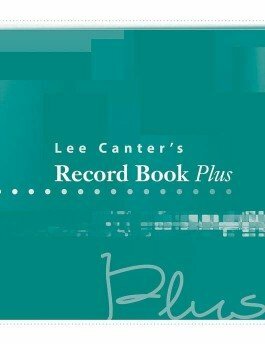 Record Book Plus includes open-ended and traditional grading sheets, behavior-management documentation sheets, and parent communication resources with helpful tips and guidelines. 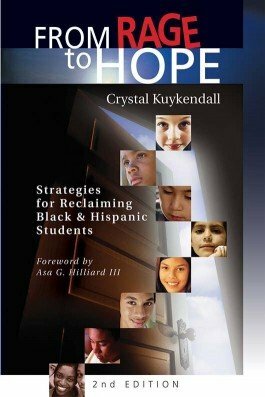 Become an empowered Merchant of Hope armed with positive strategies for reaching Black and Hispanic students and sparking motivation toward achievement.